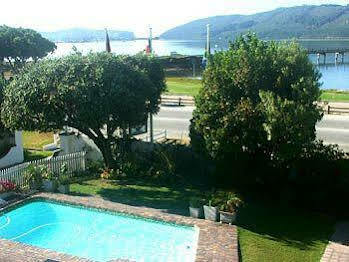 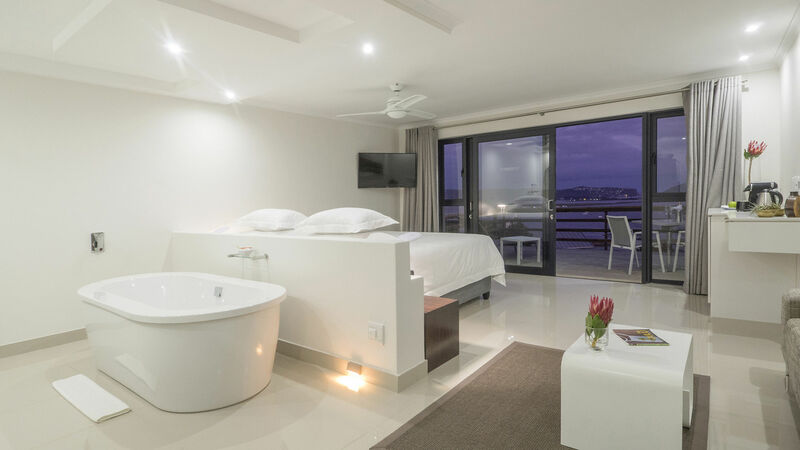 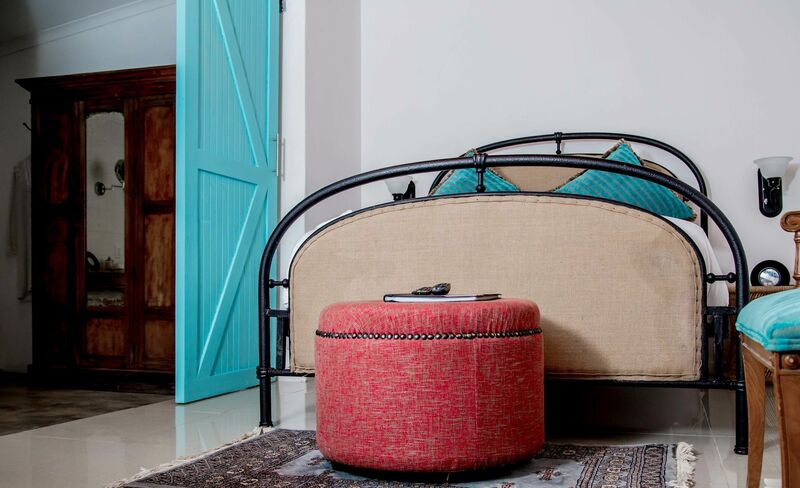 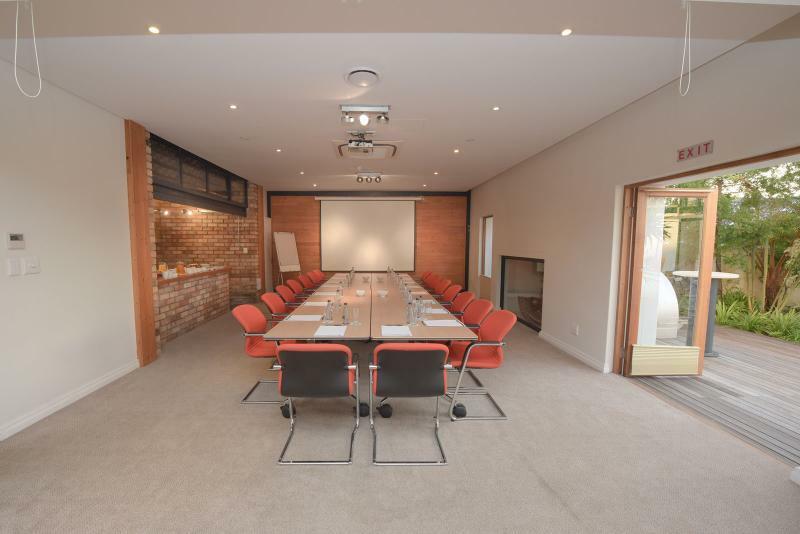 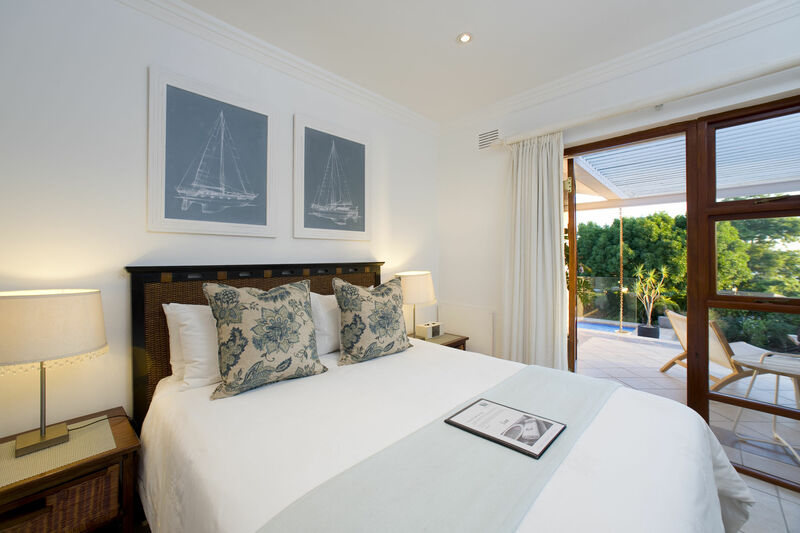 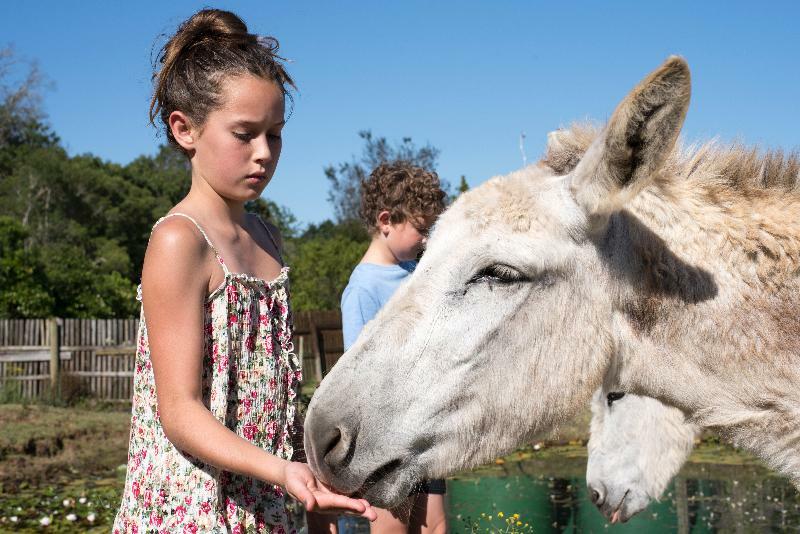 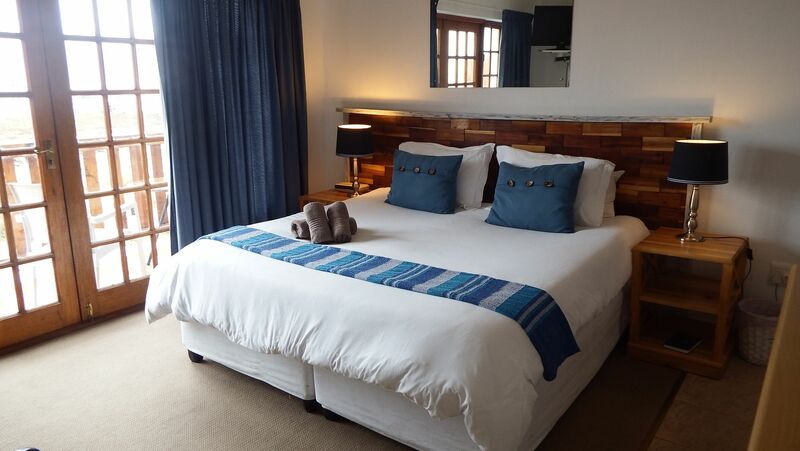 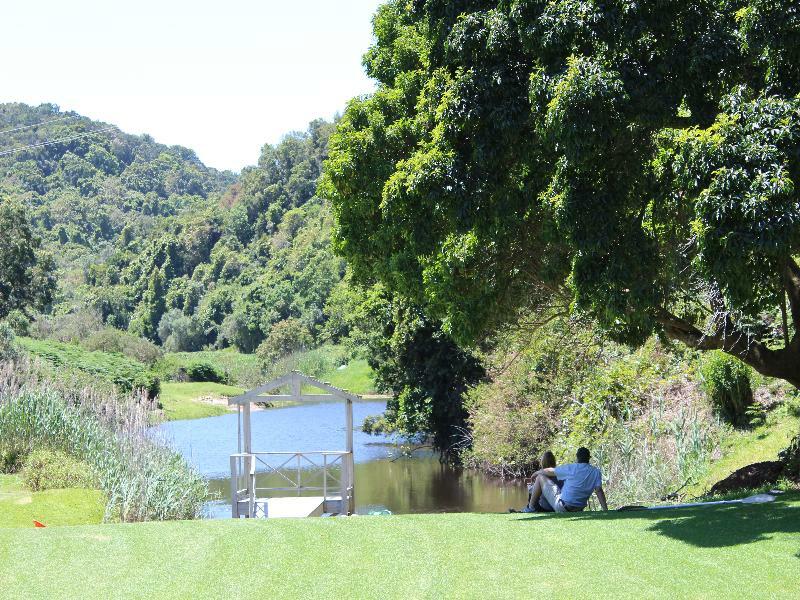 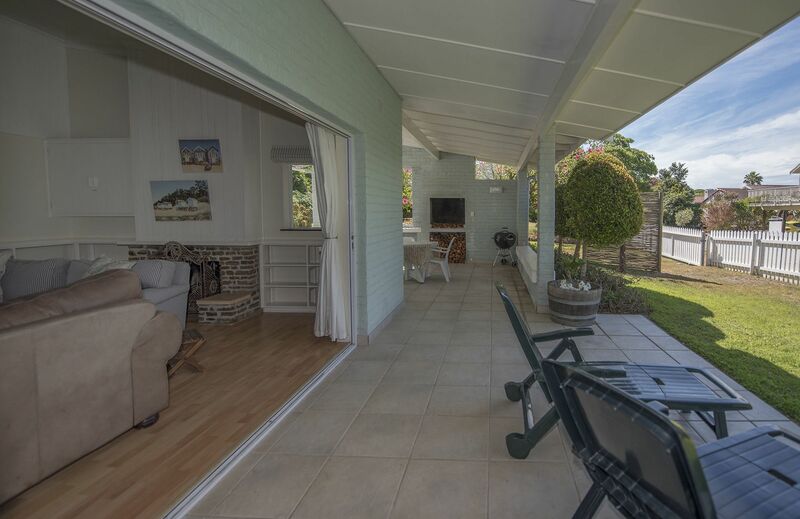 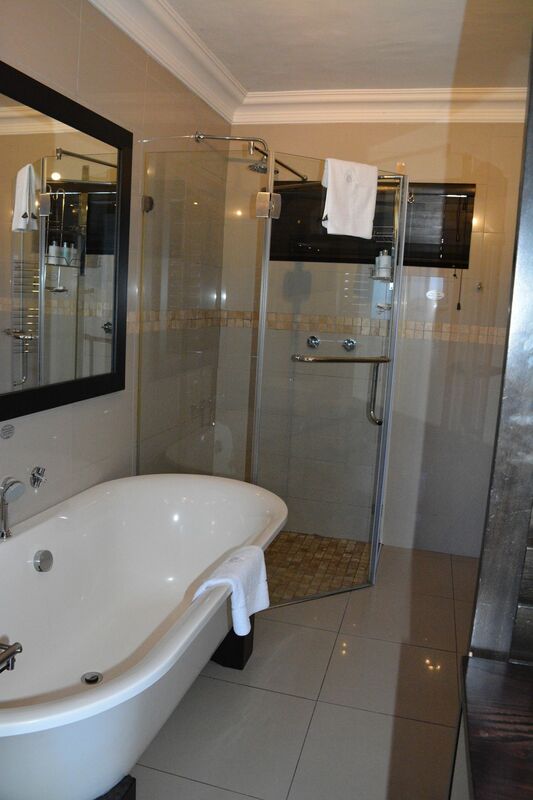 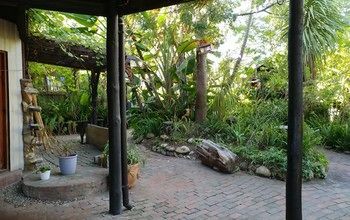 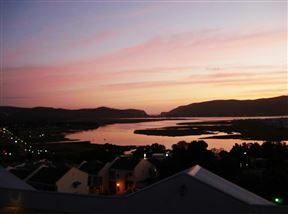 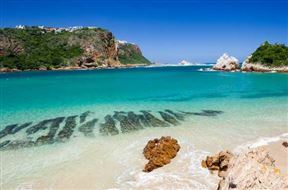 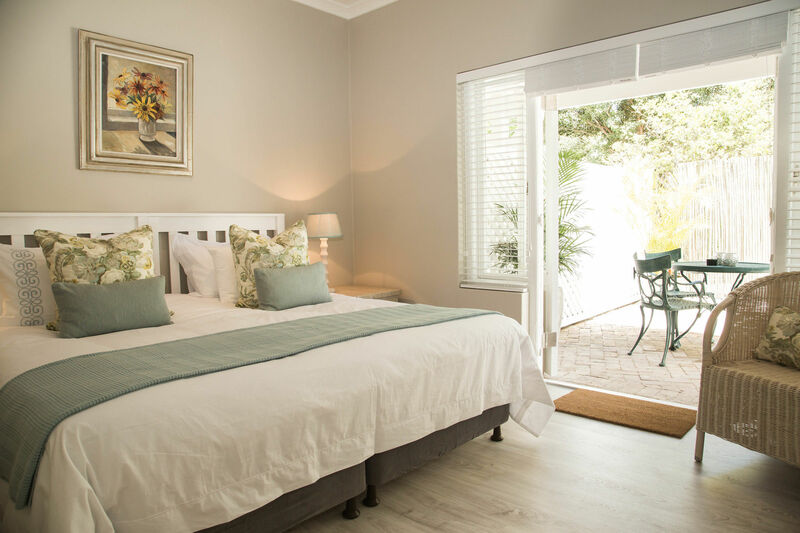 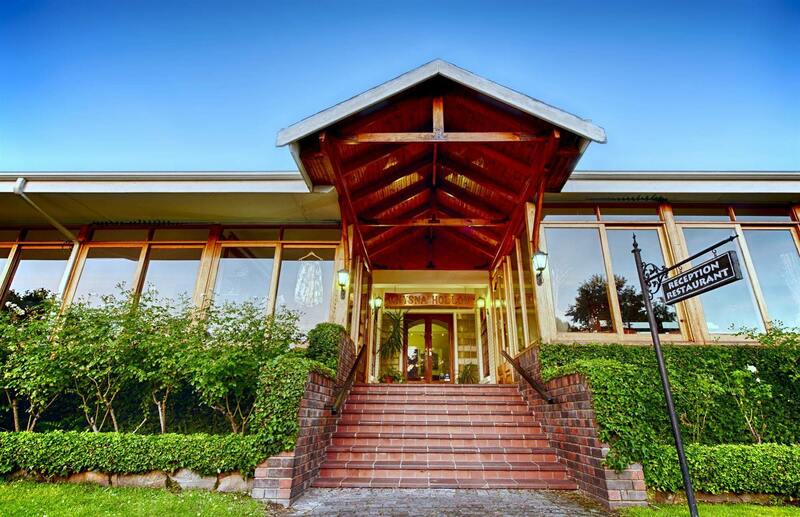 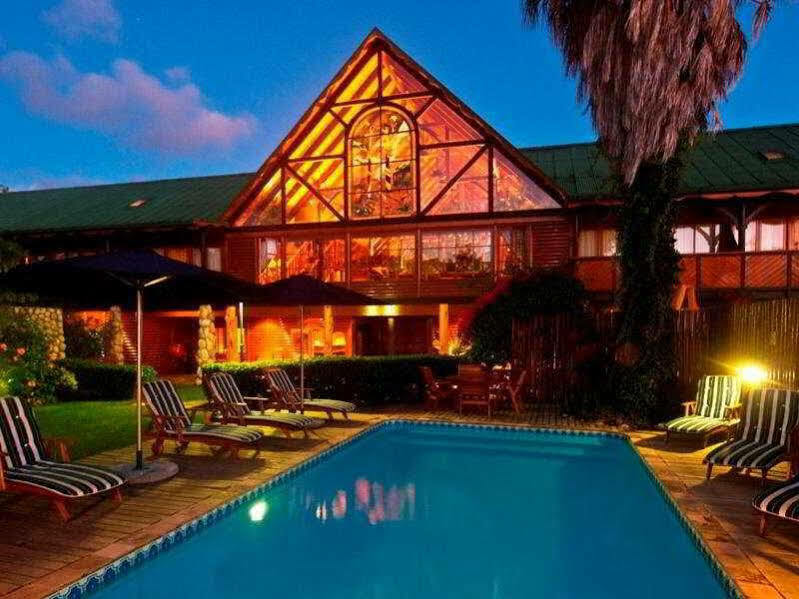 This charming hotel is situated in Knysna. 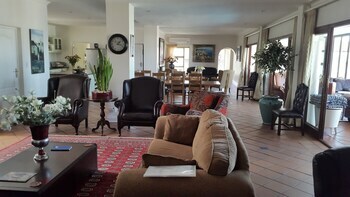 With a total of 8 rooms, this is a nice place to stay. 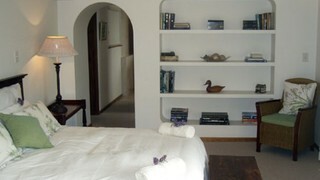 Bridgewater B&B is not a pet-friendly establishment.